PORTAGE, Ind. (WLS) -- A former northwest Indiana police officer faces murder charges in the death of his ex-wife. Portage Police arrested 31-year-old Kevin Campbell Thursday for the murder of Tiara Thomas. Her body was found inside her apartment on Nov. 18. Police say Campbell shot Thomas and then took their their children to school. 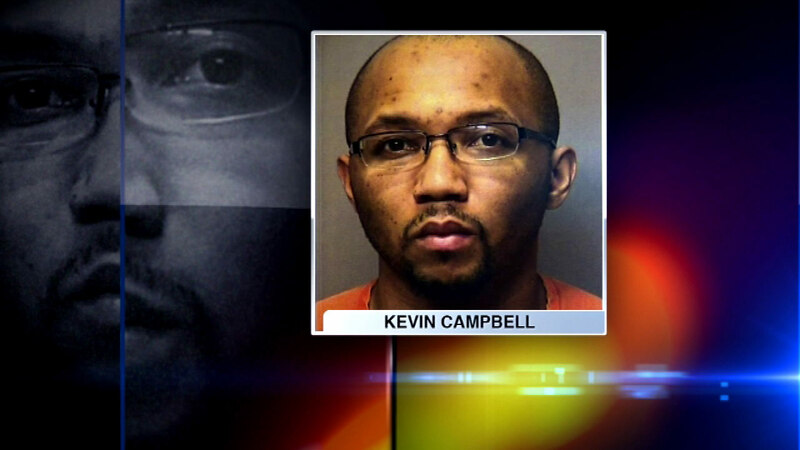 Campbell was fired from the Hammond Police Department last week after he was named a person of interest in the murder. "Mr. Campbell stopped being a police officer when he pulled that trigger. In a time around the country when some have distrusted he did nothing to help that cause," said Chief Troy Williams, Portage Police Department. Investigators say financial issues may have led to the shooting.